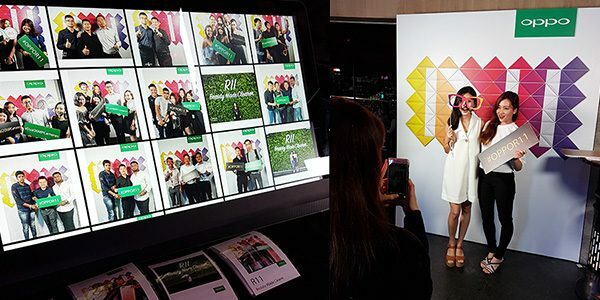 Embrace Singapore popular mobile app Instagram and transform digital uploads to prints. Instagram prints are automatic and comes with brand-able customized design. 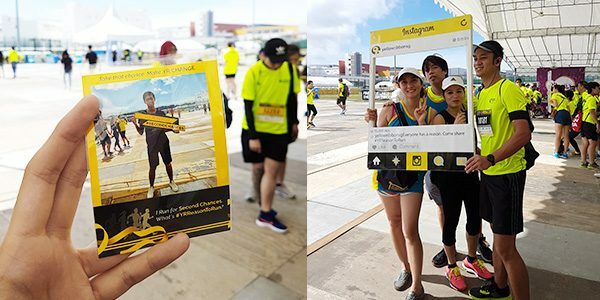 The steps are simple, guests upload a photo onto Instagram with specific hashtag of the event. Our system will automatic detect the hashtag images every seconds on Instagram servers. Images are input with pre-determined overlay designs that can be part of marketing adv or mesmerizing pre-wedding photos. After uploads photos are displayed on touchscreen monitor for unlimited printing via our self touchscreen kiosk. 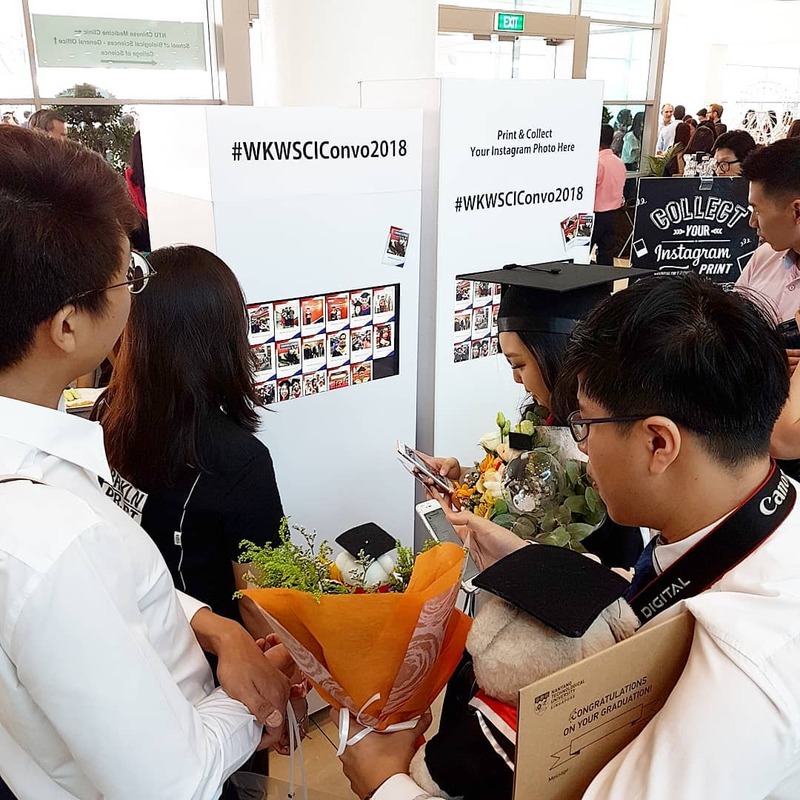 The advantage of the Instagram Print Booth allow users to take their photos anywhere which is suitable for well-decorated venue or open area events such as marathon. 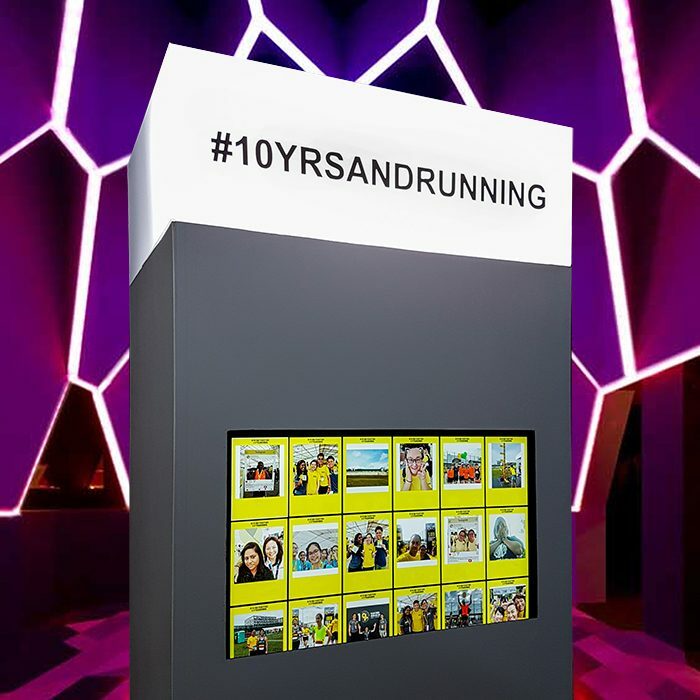 The design of our Instagram Hashtag booth has an illuminable top cover built in, it allows customization of hashtag text input. 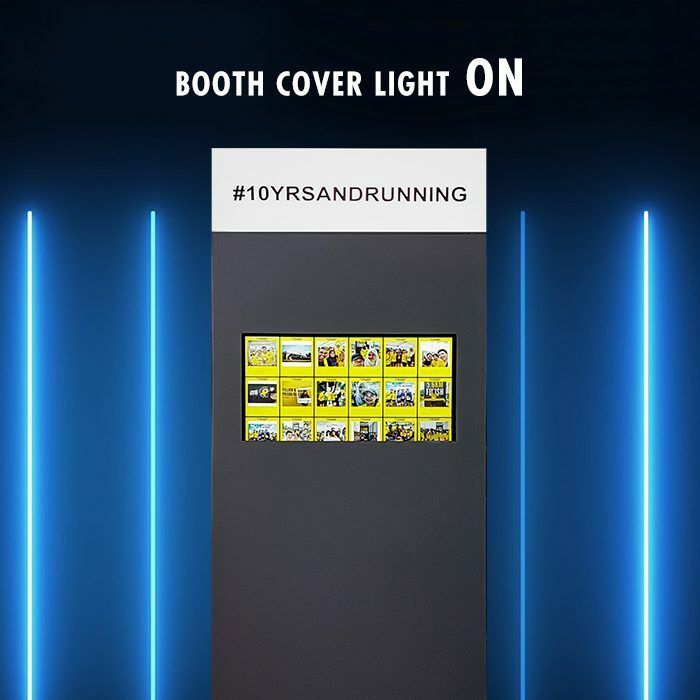 Our Instagram booth is suitable to place in low light environment because of the LED function. In well lit environment, the LED light box is elegant and the quality is suitable for use for advertising purposes. 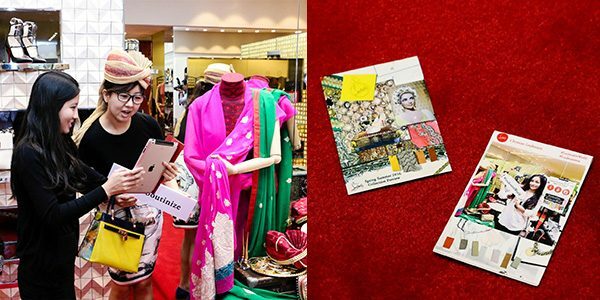 3 reasons why you should engage Instagram print booth! Nowadays smart-phone are equipped with Full HD photography camera and an incredible assistant AI. Needless to worry if the resolution are low for printing or environment is too dark for photo-taking. There are also plenty of mobile applications available to the public. Guests are encourage to apply filter and use self-editing software accordingly their style. Instagram Print Photos are not boring! 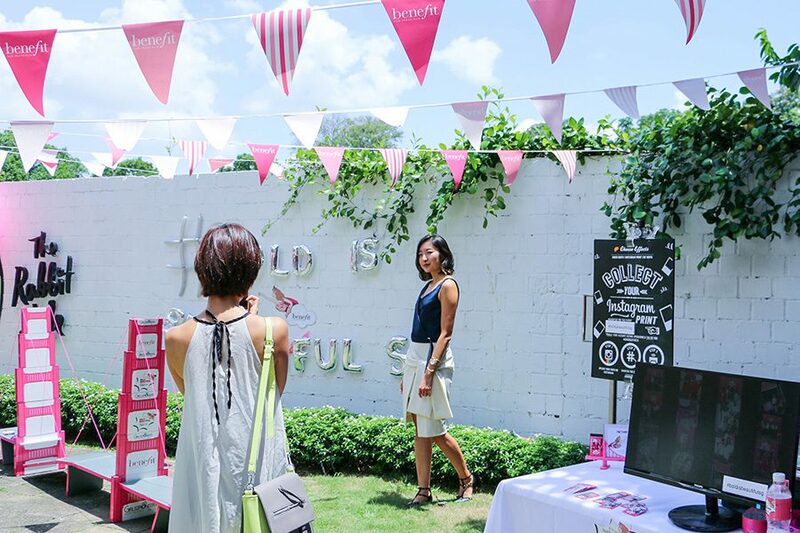 Guests can take photographs with the decoration set-up and roam around the venue. 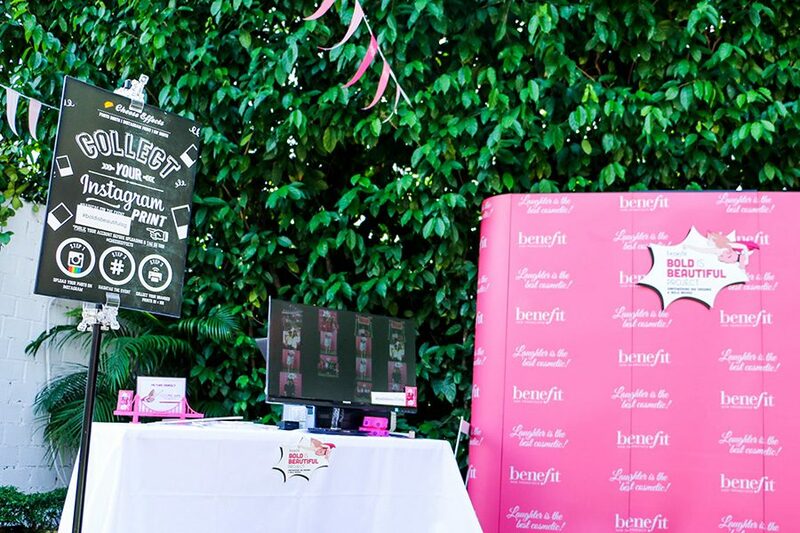 Corporate or Marketing Campaign organizer can also tap on social media trend and promote public awareness for your event. 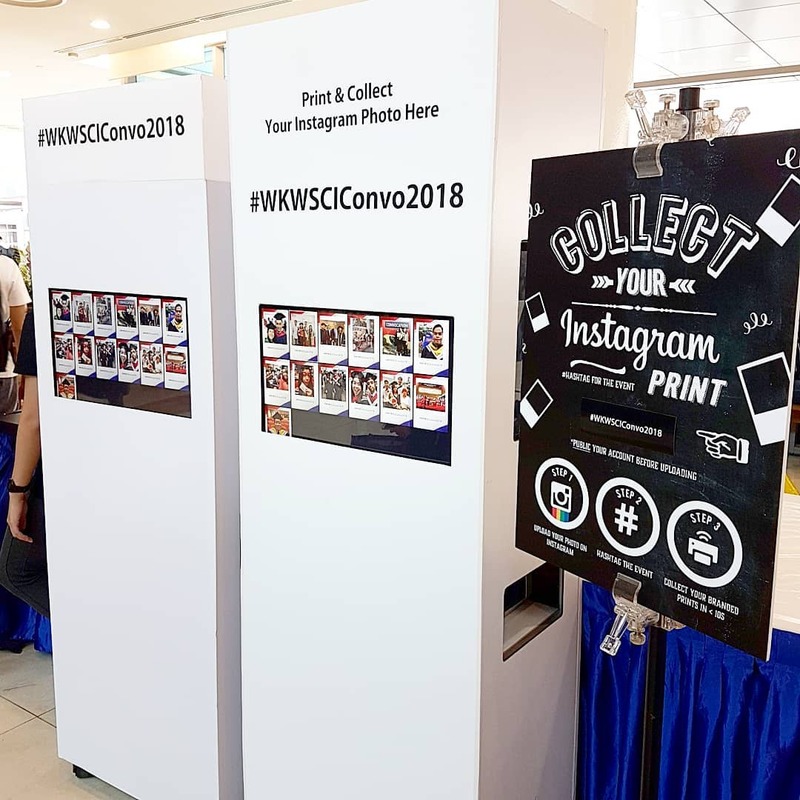 Best of all, photos uploaded during the period of the booth session will be collected and returned in full for your keeping. 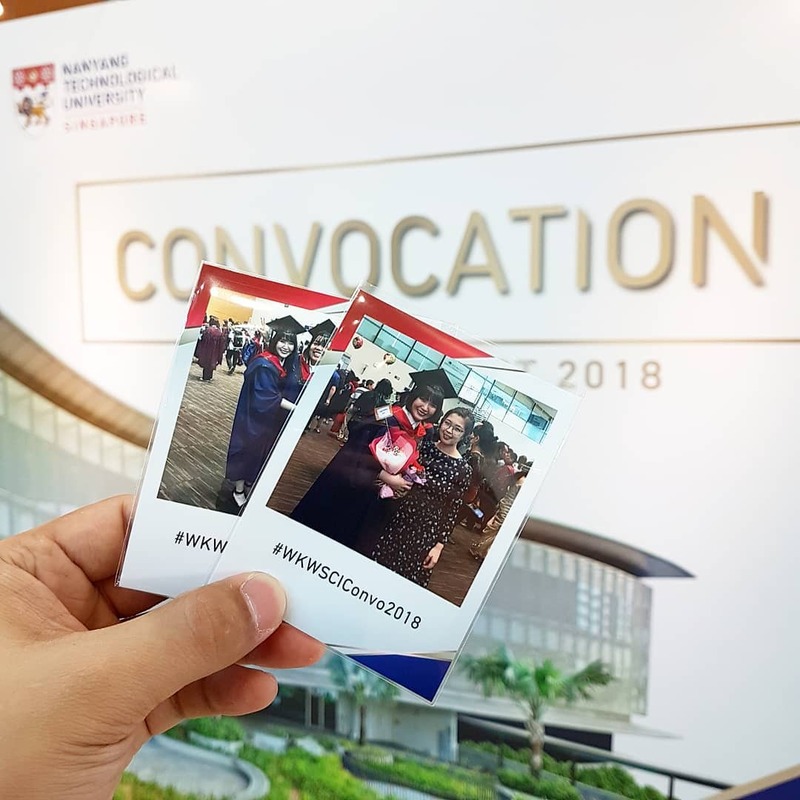 As photos can be taken anywhere and anytime not restricting to the area of Instagram print booth. Guests can print their photos anytime as long as its in the Instagram server. 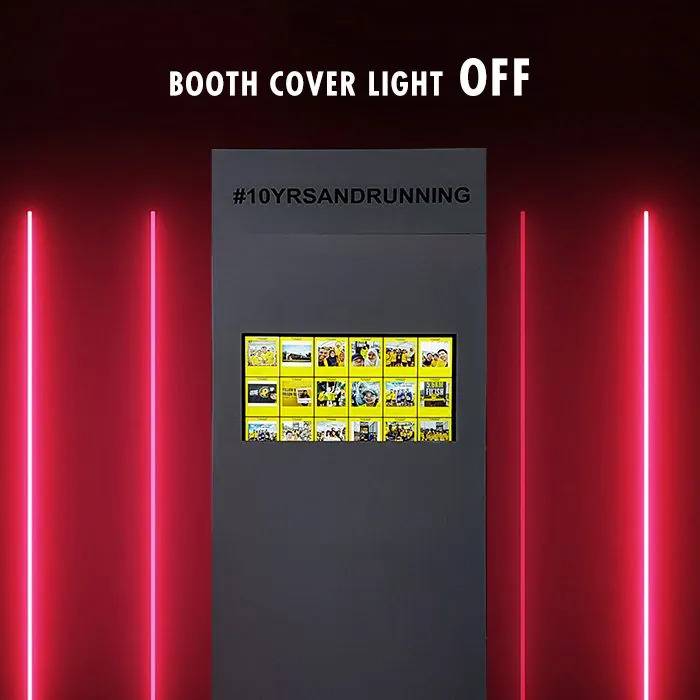 This flexibility can reduce queuing time compared to standard photo booth. Which means guests can spend more time for the program or to catch up with bride and groom.